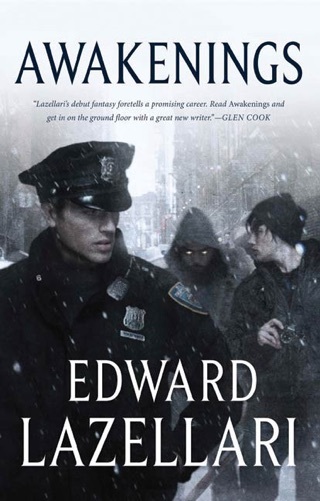 In Lazellari's debut fantasy, Awakenings, New York City cop Cal MacDonnell and photographer Seth Raincrest found themselves stalked by otherworldly beings intent on killing them. The two had to accept the aid of a mysterious woman to unlock their hidden pasts, and what they discovered changed their lives. 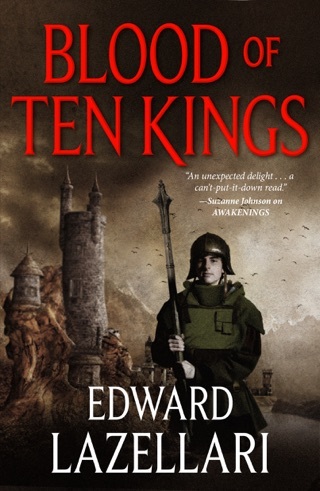 Thirteen years later, that prince, Daniel Hauer, is unaware of his origins--or that he has become the prize in a race between two powerful opposing factions. Cal and Seth's group want to keep Daniel safe. The other wants Daniel dead—by any means necessary. Lazellari takes a step away from the formula fantasy of Awakenings in this thoughtful sequel. Daniel Hauer is 13 and the lost heir to the magical realm of Aandor, raised on Earth unaware of his heritage and currently hiding out in a trailer park. Meanwhile, his loyal subjects are awakening from their magical amnesia after over a decade on Earth. As they try to find Daniel, an evil wizard from the enemy nation of Farrenheil plots their deaths. Farrenheil note the heil looks suspiciously like Nazi Germany, with an emphasis on blood purity and exterminating the lesser races. But feudal Aandor isn t much of an improvement, and most of the non-noble Aandorians are much better off in relatively egalitarian America; for example, Malcolm Robbe is a self-made billionaire who s gay and partnered, which wouldn t be tolerated in Aandor. 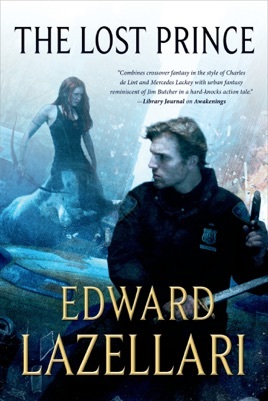 Readers drawn in by this intriguing conflict may be put off by a long, uncomfortable subplot in which the extremely underage Daniel is clumsily seduced by a beautiful but crass older girl at the behest of her uncle, who offers her $7,000 to do the deed.